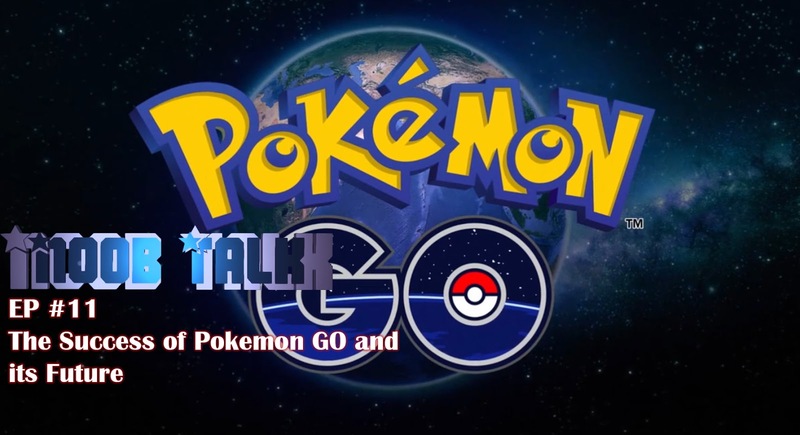 In this episode of Noob Talk, Liban talks about the monumental success that Pokemon GO is currently experiencing and where the future lies for the mobile title. 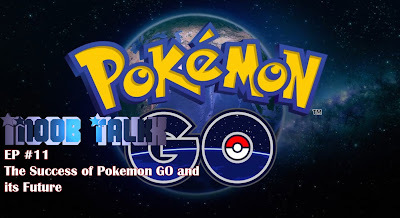 Should Nintendo keep check on where Pokemon are actually spawning? Should the full list of creatures be made available? Let me know in the comments below.